Your church website has the ability to connect with people across your city. As a first step, the majority of visitors will check out your website as they consider joining you for a Sunday service. Here are 4 Foursquare churches that have done a great job of establishing a great online presence, inviting visitors to take that next step. 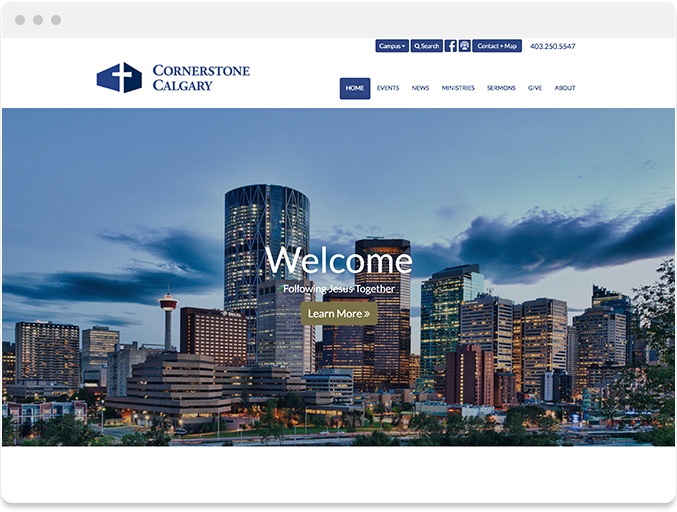 We love what Brad and the team at Cornerstone have done to keep their website clean an easy to navigate. In particular, they've done a great job keeping the Events page up-to-date, keeping it well populated and using engaging graphics for each event! Overall, they’ve done a great job of creating an easy user experience for visitors. This past year, Adam and the team at Encounter embarked on an exciting renaming and rebranding for the church. They did an awesome job establishing this new look and feel throughout the site. 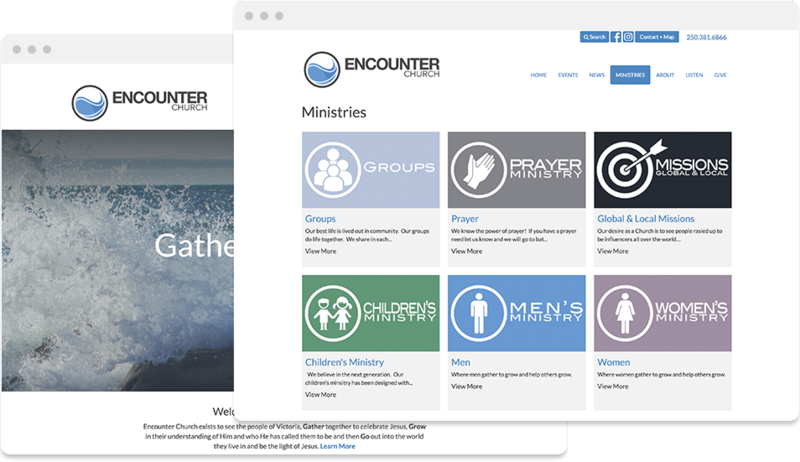 I'd recommend checking out their ministries page, as it's a great example of how to create a cohesive feel on a website. Northgate takes the cake for great graphics. Their team has taken the time to create powerful, engaging graphics for their sermon series and rather than listing them in a word heavy format, they have them listed with their graphics creating a fun and more interesting view of the messages. Simplicity is key. 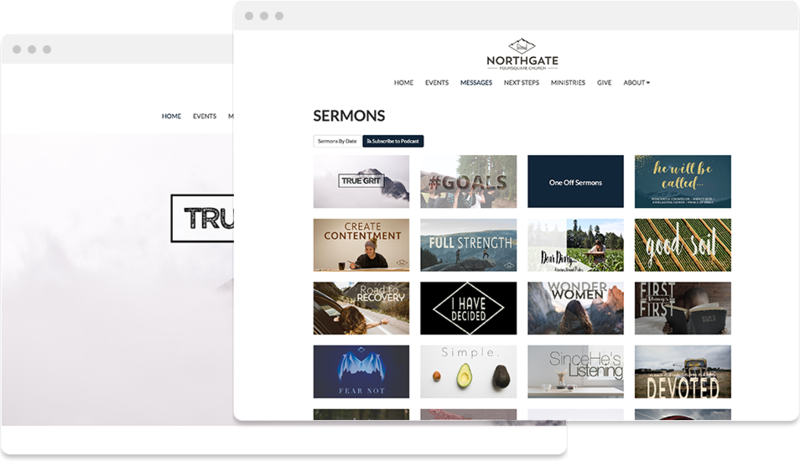 Images that truly connect and tell a story, and simple text throughout the site makes it easy for a new visitor to engage with the church without feeling overwhelmed. Their purpose, mission and heart are communicated clearly, and not hidden in a busy site. 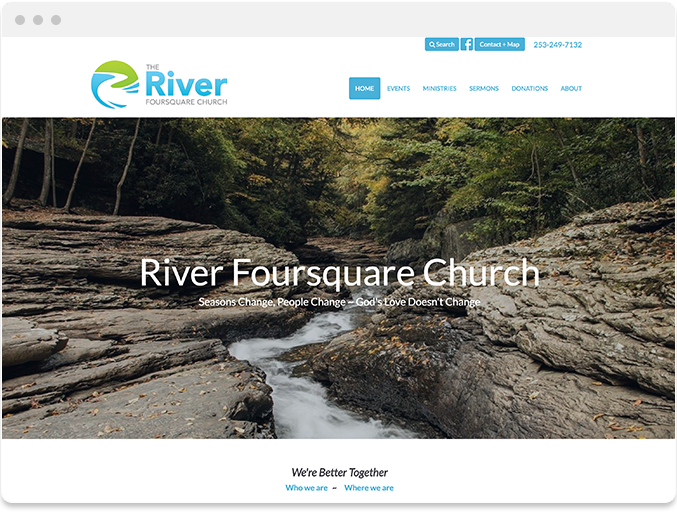 We have loved each opportunity we've had to partner with Foursquare churches and it is exciting to have equipped so many of you with websites that are easy-to-use and help draw new people to your church. On behalf of the team at Ascend, thanks for this opportunity and we can't wait to meet so many more of you. Trying to decide if Ascend is the right for your church? 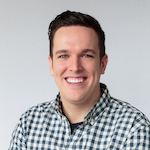 Schedule a call with Matt and we can discuss your specific needs.